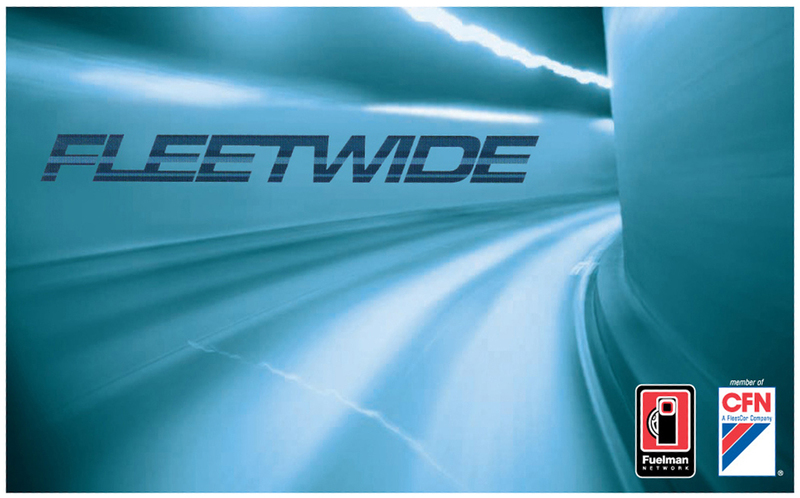 The FleetWide fueling program brings you the most advanced controls and more than 57,000 sites including cardlocks for control, retail for convenience and truck stops for over the road. FleetWide will provide to you a fueling program tailored to your fleet’s requirements including an unrivaled diesel network, best in class security controls, 24/7 access to fueling locations and account management, along with a single detailed invoice for optimum fuel management. FleetWide allows you to set profiles for your individual drivers, departments or your entire fleet. Setting up fueling times, gallonage limits and product controls gives you a handle on fuel consumption. With FleetWide you have 24/7 access anywhere via the Internet to your account information. Click here to find FleetWide locations. To learn more about the FleetWide card and to get started fueling today, please submit your information below.